The Danish Royal Library will be forced to cut 43 out of 322 positions, trim its opening hours and completely close some smaller reading rooms. Library director Erland Kolding Nielsen said that the cuts are a direct result of austerity measures imposed by the government. “We are losing some valuable specialists that have important knowledge about our collections,” Nielsen told Politiken. Tom Ahlberg, the editor of the cultural magazine Søndag Aften said that the cuts are hitting the library’s core services. “I think they are much deeper than any decision maker had imagined,” he said. The library is under the same mandate as other state institutions to cut budgets by two percent. Over the next four years the library will be forced to cut our 26.4 million kroner of it’s 339 million kroner budget. 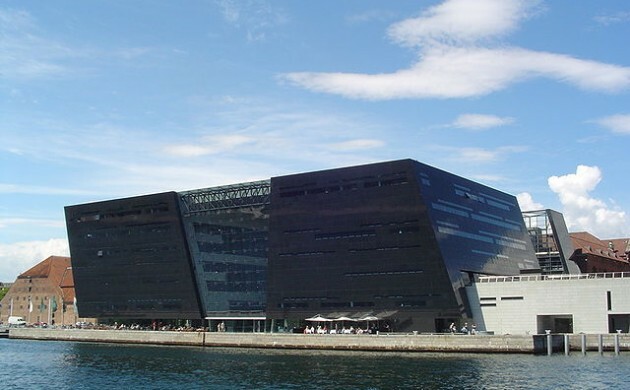 Since about half of the Royal Library’s expenses are bound by fixed costs in buildings like the world-renowned Black Diamond, Nielsen said that he is now “facing the toughest decisions on savings I have endured in my 30 years as director”. Bertel Haarder , the culture minister, said that he is “angry” about the cuts, but will not get involved in the library’s decisions. “Of course the government wants to provide more money for core welfare in our society,” said Haarder. Since its inception in the mid-1600s, the Royal Library has been a cultural bastion for scientists, writers and students from around the world.